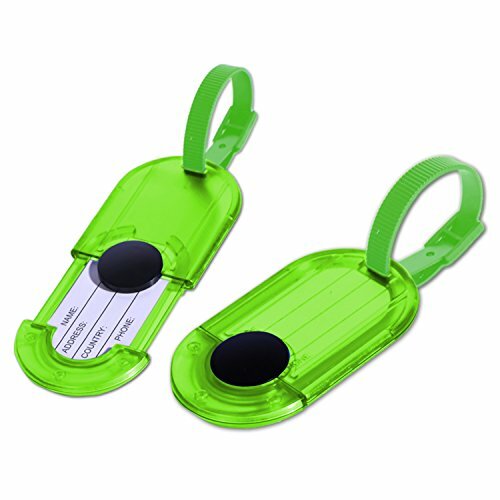 • Constructed of rugged ABS plastic for lasting durability• Pull-out tray makes contact information easy to enter• Design helps conceal information from prying eyes• Distinctive color facilitate luggage identification• Weight: 4.1 ozs. 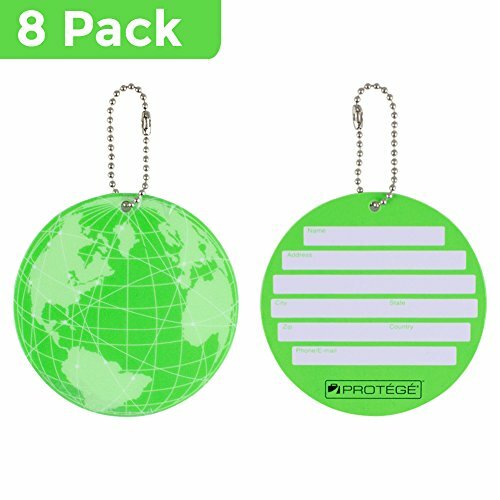 When you're traveling, you want to make sure you can spot your luggage quickly, so make sure to attach these Protege Neon Round EZ ID Luggage Tags. 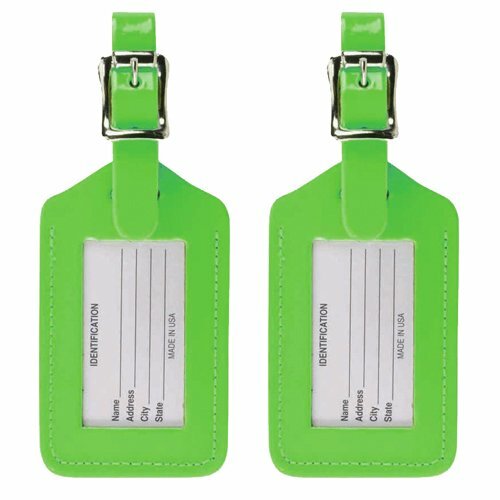 These large durable tags provide quick and easy identification of luggage. 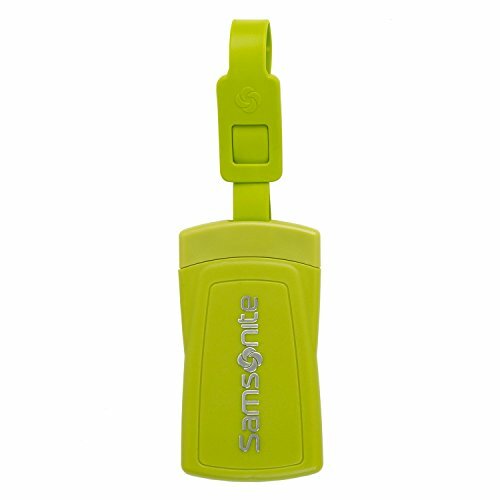 Each tag attaches quickly and securely to luggage, sports bags, or backpacks and includes spaces for you to add your contact information, in case your bag were to ever be lost or stolen. 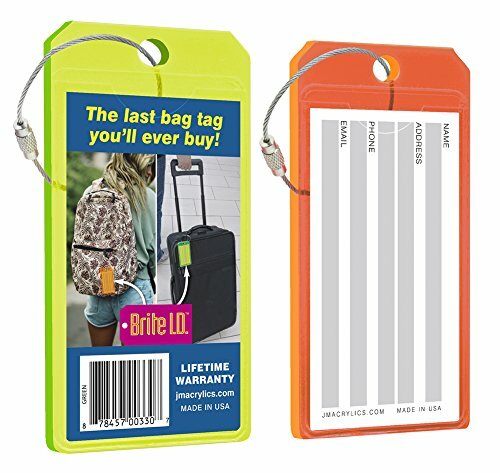 Virtually indestructible neon acrylic bag tags make travel bags easy to spot and carry a Lifetime Warranty . The thick laser-cut edges of each tag actually appear to glow when illuminated by natural light. 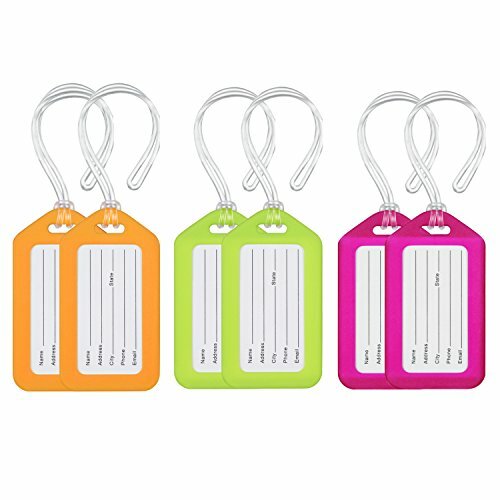 Each tag measures 4.375” x 2.375” and is available in 8 bright neon colors. Premium double braided stainless steel loop with screw-tight lock connector securely attaches each tag to your travel bag. 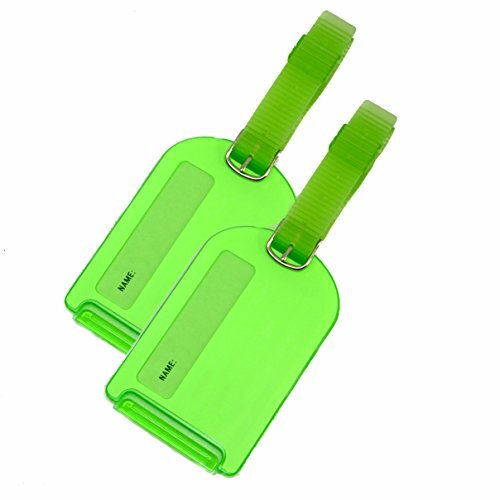 Identification card is included or slip a business card into the durable vinyl pocket adhered to each tag. 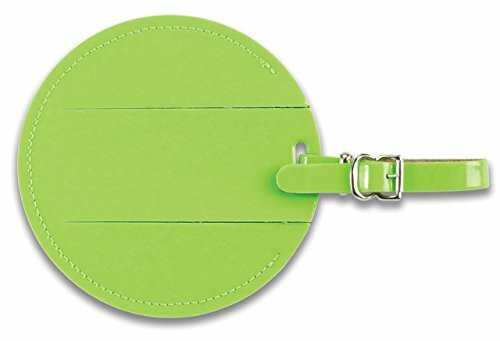 Perfect for luggage, backpacks, sports bags, laptops and more. 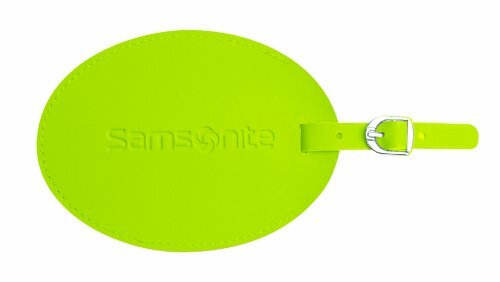 Exceptional quality makes this the last bag tag you’ll ever buy! Made in USA.